S E Biz Infotech Pvt. 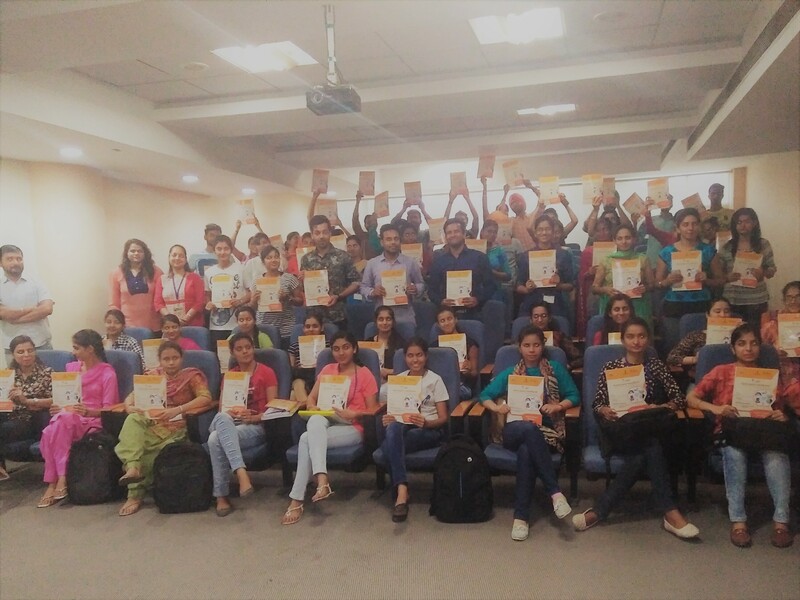 Ltd. Mohali Organized a Trainee Handbook Distribution Program at its Premises on 4th April 2017, where students who are getting training under the Flagship scheme PMKVY 2.0 received books for the Job Role Junior Software Developer. 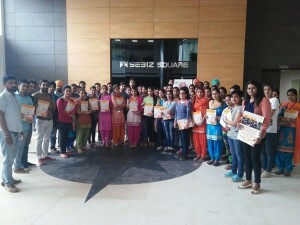 Currently around 180 candidates are getting training under PMKVY 2.0 in SEBIZ. The students displayed a lot of enthusiasm and were very excited to be a part of this event. 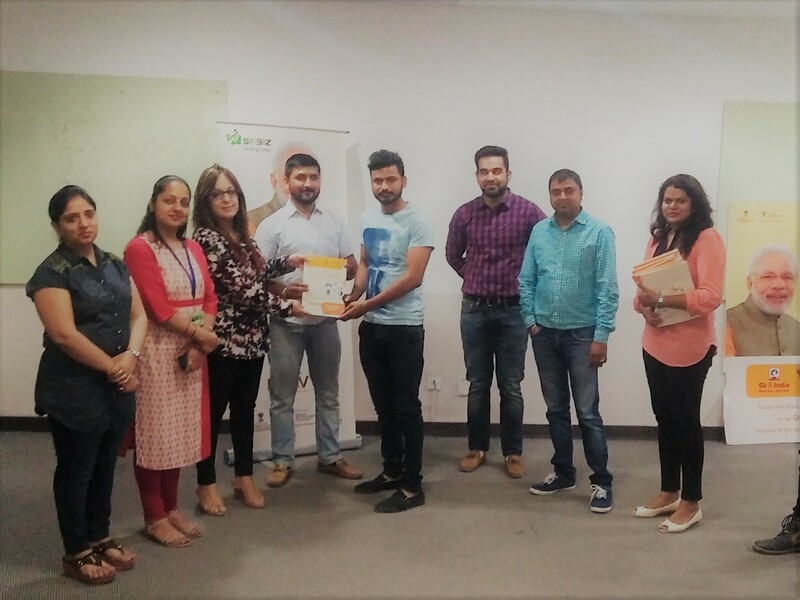 The course that they will be undertaking will add value to their skill set and definitely help them to be a perfect fit for the IT Industry. 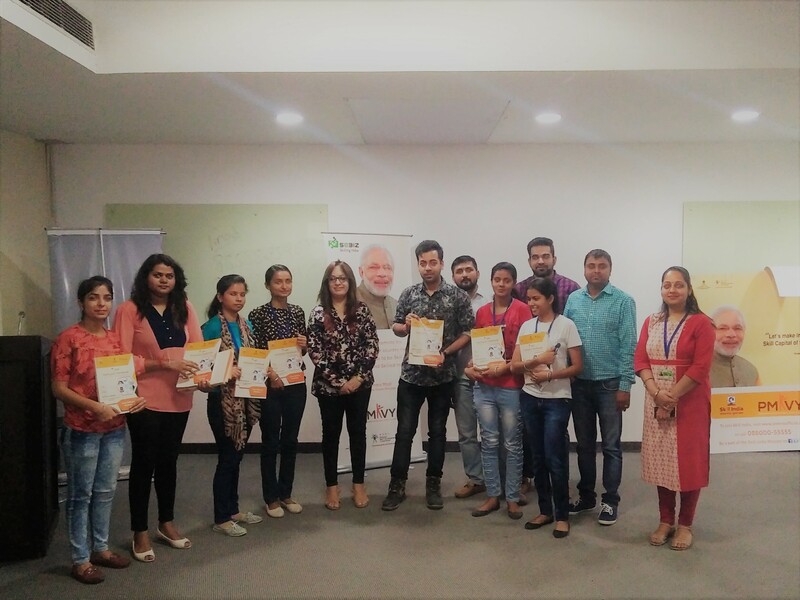 They will learn the basics of software development and get hands on experience on the latest technologies of the IT Industry. This course will equip them to take on the opportunities in the IT World. We wish them Luck.